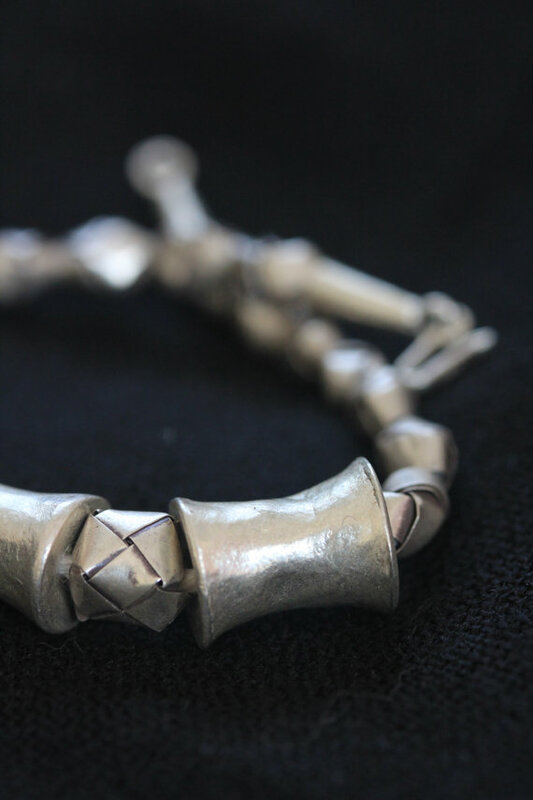 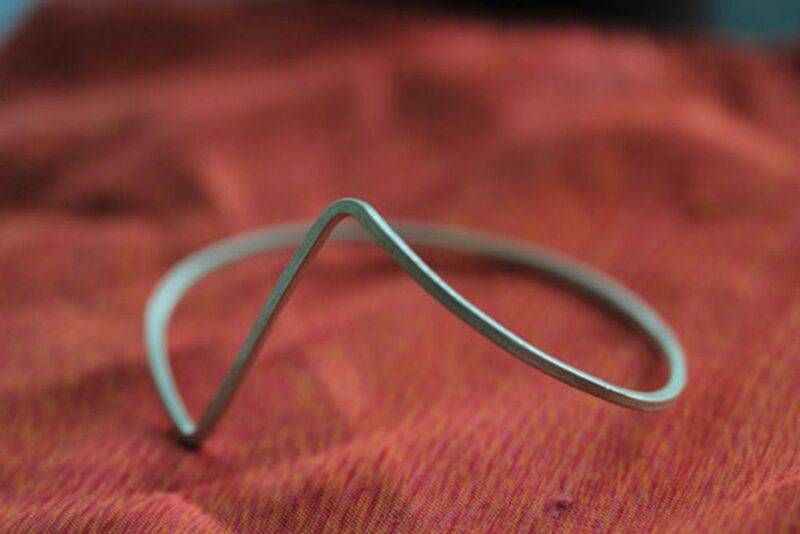 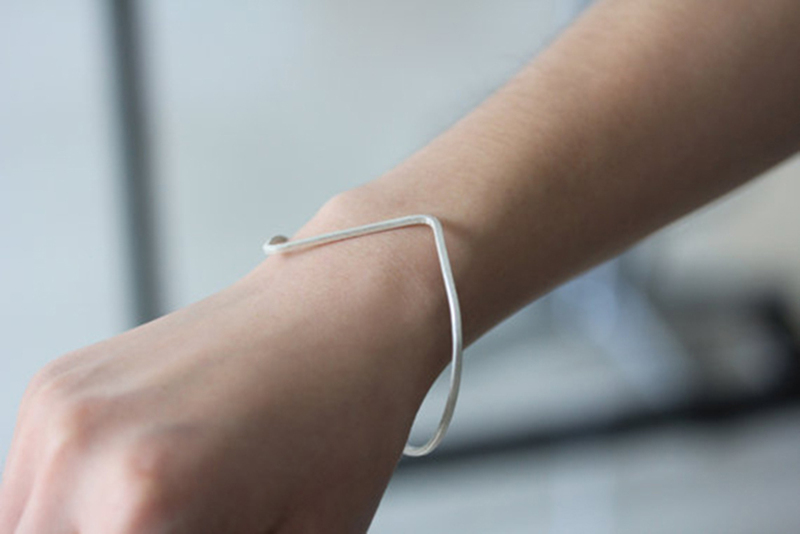 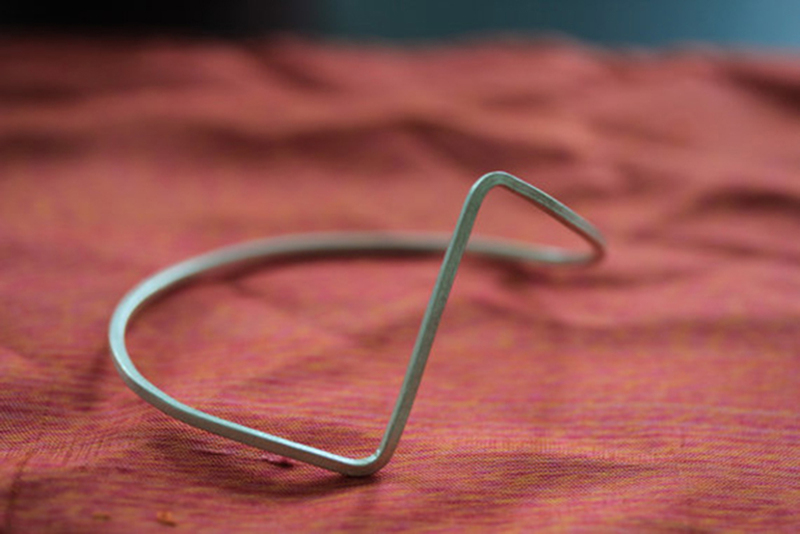 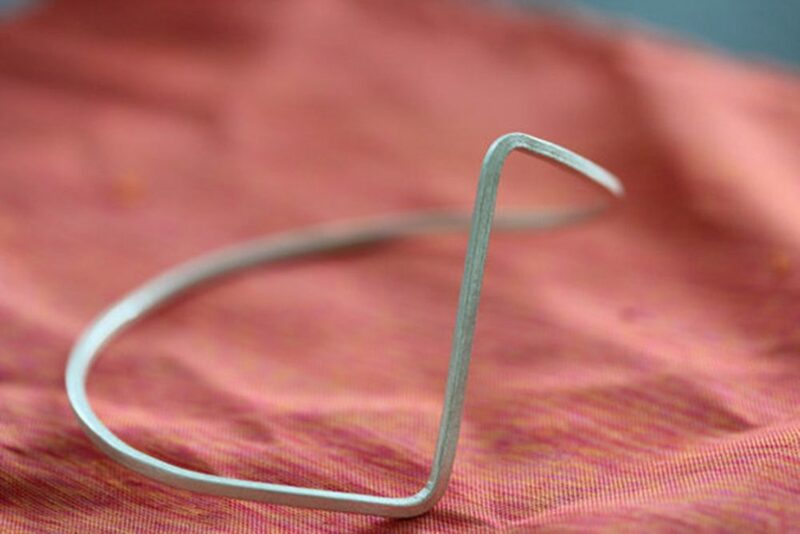 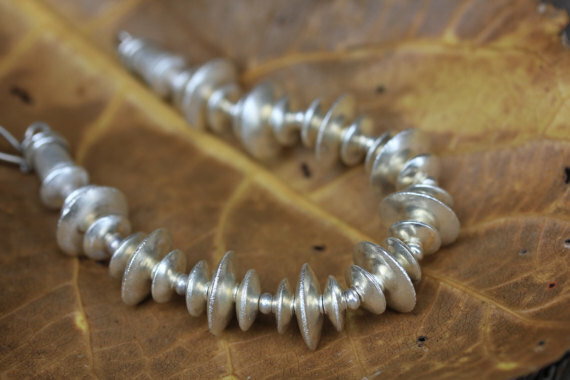 This handmade silver bangle was crafted from square profile 2mm thick silver wire with the surface treated to obtain matt-finish scratch texture. 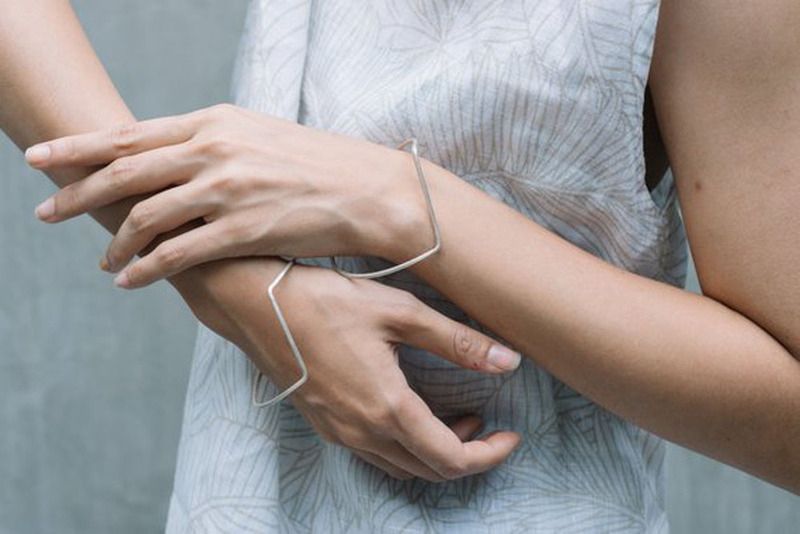 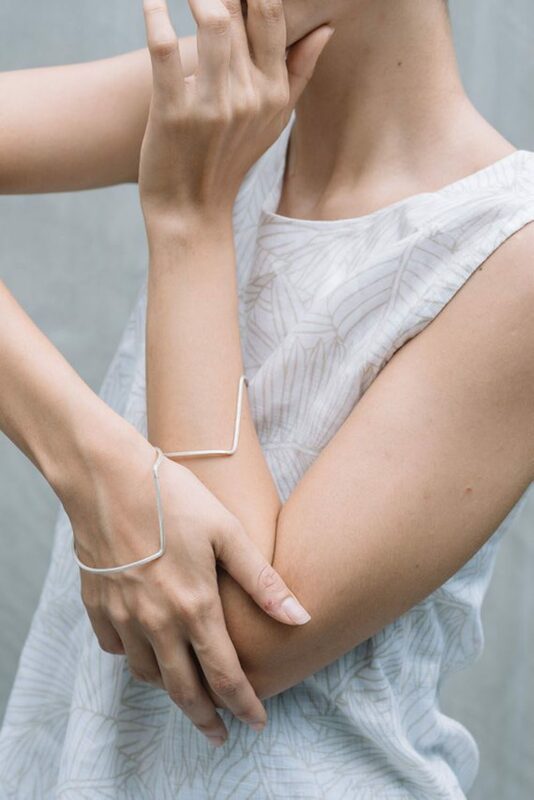 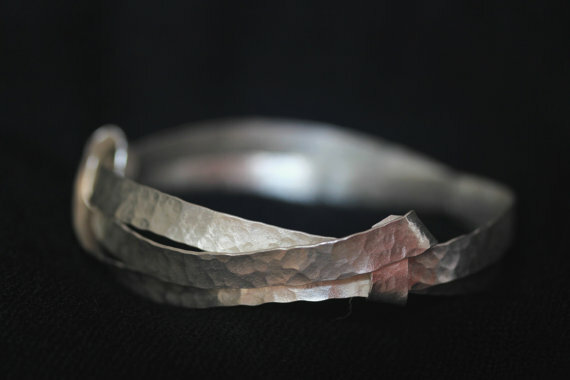 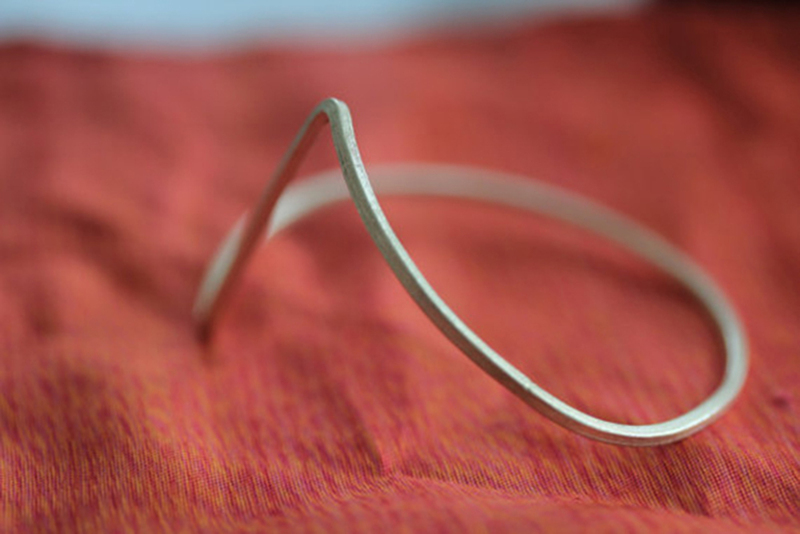 The oval-shape bangle folds at an angle to create a geometric pattern at the front. 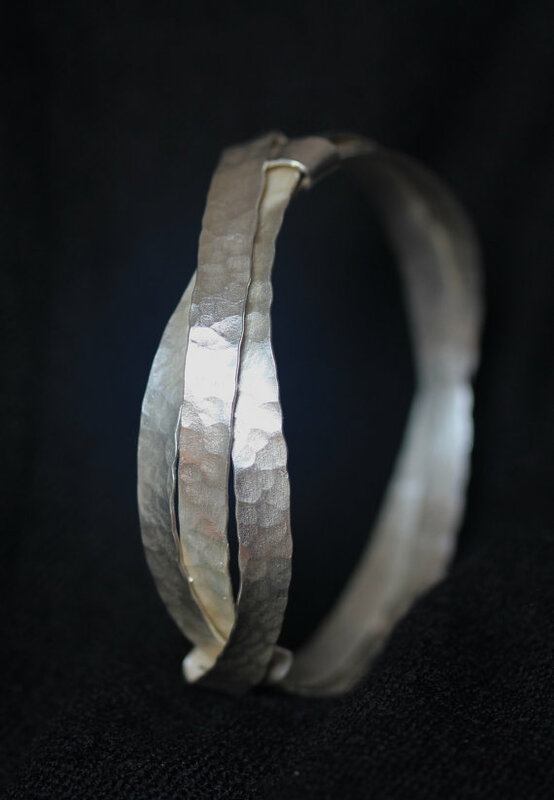 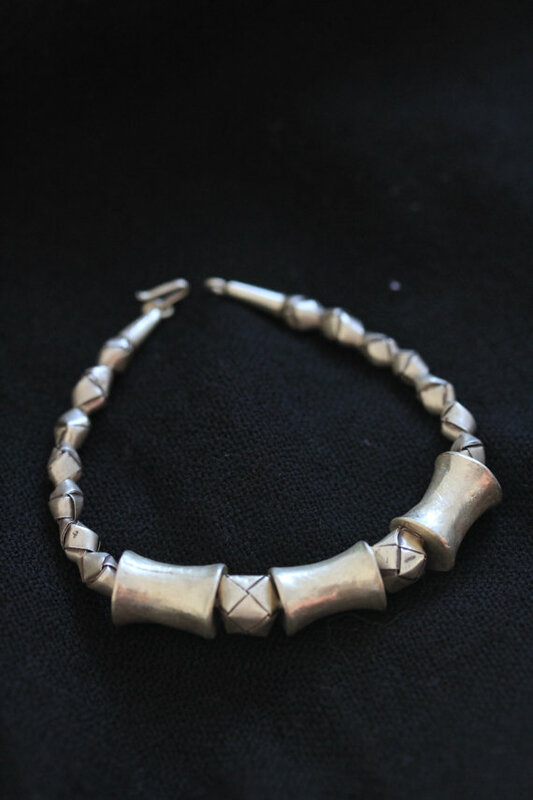 It is a simple yet particular piece, suitable for everyday as for special occasions.